When you and your family are visiting the state of Western Australia, make your way to its capital, Perth. Located 25 kilometres northwest of the middle of the city, you can find the exciting area of Connolly. No trip to Perth can be complete without a day exploring the Kings Park and Botanic Garden and Swan Bells Belltower. 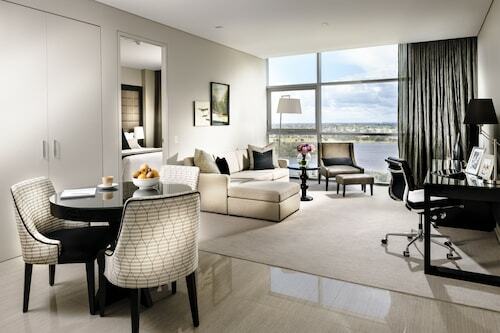 Window-shop to your heart's delight at Lakeside Joondalup. There's sure to be something perfect for you. Want to hit the hay not far from this place? Think about the Joondalup Resort and Joondalup City Hotel. You'll always find a number of activities to enjoy when you choose to stay at Joondalup Resort Golf club. If this site is more your kind of thing, try the Time in a Bottle and Chesapeake Retreat. Have trouble getting much done without at least one coffee? You'll be happy to know Connolly has some enticing cafes. Dôme Café - Joondalup is a local favourite, offering a mouthwatering range of hot drinks and snacks. Unfortunately, we can't keep going on caffeine alone. Have a look over the menu at Oscars when your stomach starts to growl. Your evening could be ending or just getting started. Either way, a few beers at Paddy Malone's certainly couldn't hurt. If you and your mates are having difficulties finding the perfect Connolly hotel deal, consider the Mullaloo hotels guide. 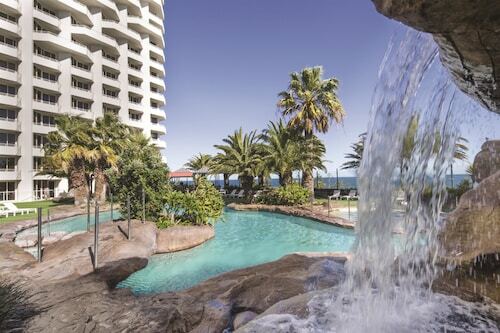 Alternatively, the Wotif Burns Beach hotels guide will get you staying nearby. 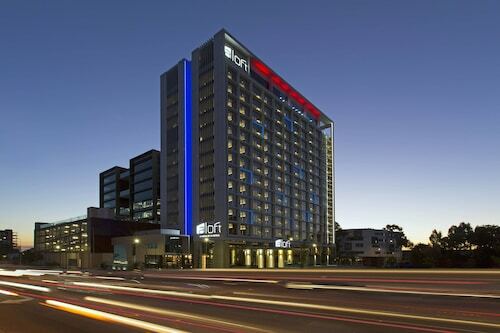 From accommodation to flights, car hire to activities, Wotif is here to make your Connolly dreams happen! How Much is a Hotel Room in Connolly? Hotels in Connolly start at AU$135 per night. Prices and availability subject to change. Additional terms may apply.